This newly refreshed home is ready for you! 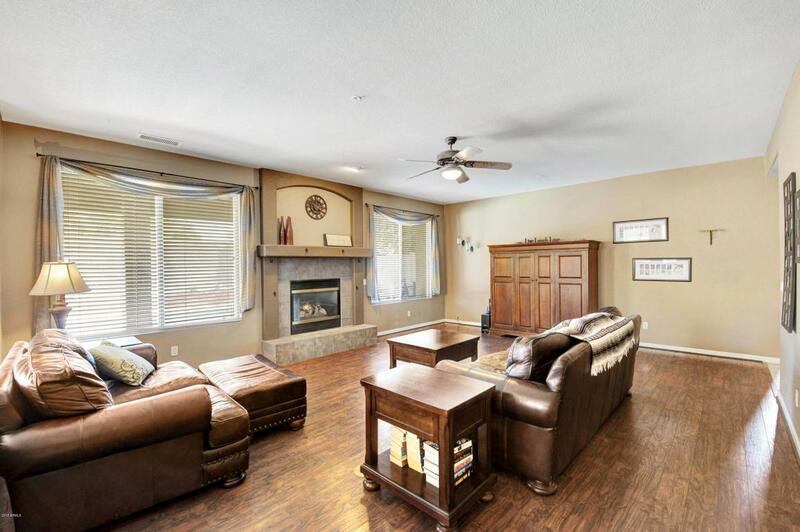 5BR and 3 Full baths welcome you along with a HUGE bonus room, rarely seen in this floorplan! The family room and kitchen are spacious, open and bright! Your living room, currently utilized as a home office, is perfect for quiet reading or your holidays! Downstairs is a guest room plus a full bath. Upstairs is the Master, plus three additional bedrooms, plus the bonus room and a loft area. 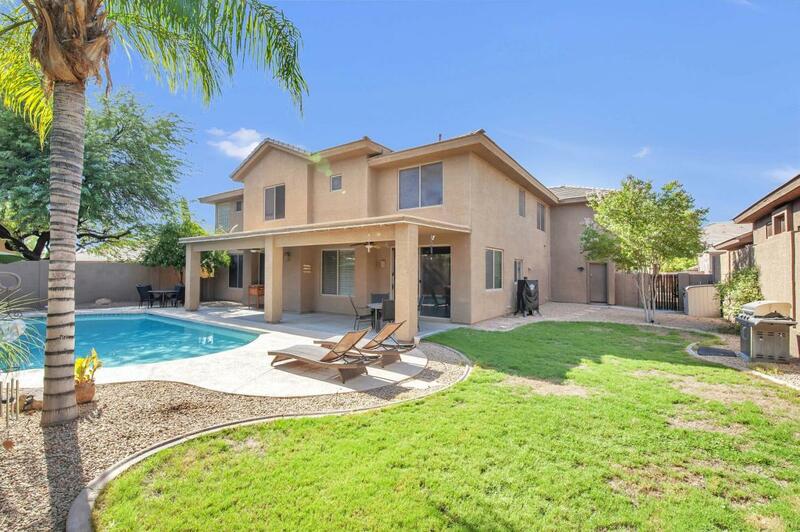 Complete with pool, yard space and a THREE car garage. Priced aggressively! 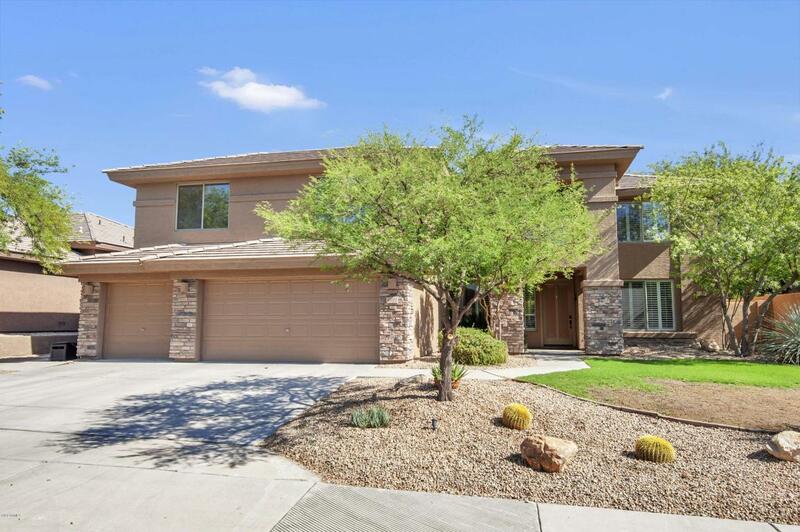 Right around the corner from the Cave Creek School District: elementary, middle and highschool! 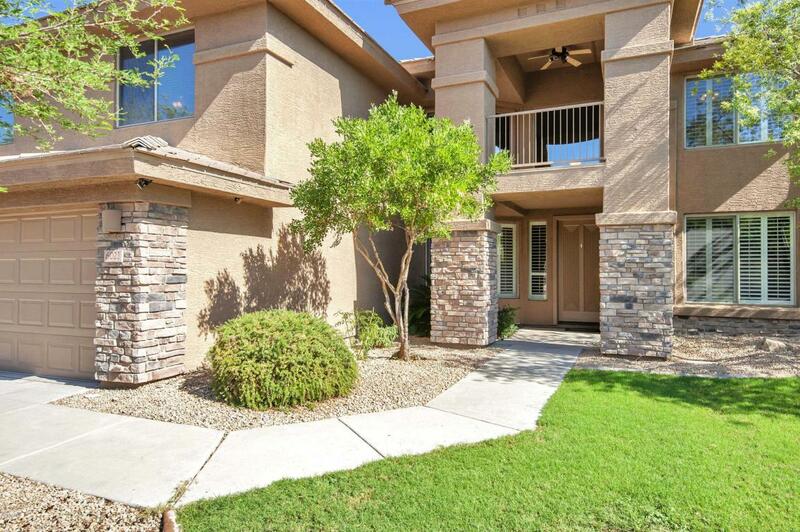 Steps from the Y/workout facility and a quick jaunt to downtown Cave Creek!